Legal trusts are one of the most common vehicles used in estate planning. They offer a wide range of benefits that can’t be matched with Wills or most other things. When you have a trust in place, you will need to name a trustee to administer the trust and make sure your desires are carried out properly over the life of that trust. You can either choose an individual to be named as a trustee, or you can choose a company to administer it. Each of these options has advantages and disadvantages, and should be determined based on the type of trust you will be using and how long the trust needs to be managed. The following are some important things to consider before naming a trustee. Trustees have a fiduciary responsibility to act according to the wishes of the person who set up the trust. That being said, however, there are often decisions that need to be made that fall outside of the specific instructions in the trust. Having a trustee who is trustworthy will help ensure they are making those decisions properly. 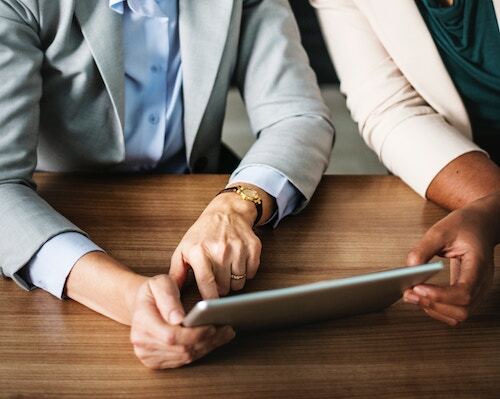 In addition, if a trustee does act dishonestly it can result in a lengthy and expensive legal battle, which can quickly diminish the assets in your trust. Trustees will often have to go through legal documents and other situations when carrying out their responsibilities. While it isn’t necessary to have a law degree to understand these things, it is important to have high reading comprehension skills and the willingness to invest the time necessary to read through all required legal documents. Who is the Successor Trustee? Many trusts are made to remain active for years after you pass away. When this is the case, an individual trustee may also die or become unable to fulfill the responsibilities before the trust ends. Naming a successor trustee will help ensure a smooth transition should it be necessary. If a successor isn’t named, the courts will typically have to step in to name someone new. If you are ready to start estate planning, or looking to update your estate plan, and will be using one or more legal trusts, we can help you every step of the way. Our team can help you find the right individual or business to be named as the trustee, so you can be confident that your wishes will be carried out when the time comes. 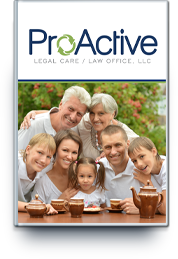 Contact ProActive Legal Care to schedule a consultation with an experienced attorney today.